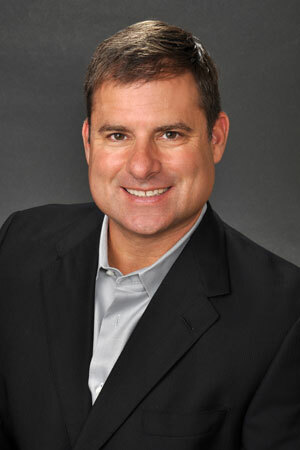 William Fannin, Jr. is a Columbus, Ohio native and a well-respected second generation Realtor for over 25 years. With a team based in Gahanna, Bill utilizes his years of experience to specialize in residential properties, second homes and remodels for his customers. He has won numerous industry awards and over the course of his career has been the President of the Building Industry Association of Central Ohio and the President of the Ohio Home Builders Association. He loves all aspects of real estate and has the pleasure of assisting many repeat customers and their referrals.